Every online entrepreneur, business manager or marketer is aware of the crucial importance of selecting the right keywords for our PPC and SEO campaigns. Targeted keywords bring in targeted traffic and that can clearly play a vital role in the success of your business. However, here is the problem; not all keywords are equal. With any keyword, there are a number of factors that need to be considered. How many people actually use those keywords for searching? How many competitors are trying to get ranked for them? Most newcomers, understandably, look for the keywords generating the highest search volume. It completely makes sense because more searches can lead to more traffic. The problem is that there will be lots of competition for those keywords and lots of other businesses would also be using them for the same goal. Hence, getting ranked on page 1 may seem near impossible. The alternative is to find low competition keywords that can still generate substantial search volume and give you the traffic you need for your website. Most people would simply use numerous keyword search tools available nowadays for finding one. This gives rise to another dilemma; others may be doing the same so you really don’t have anything different. The best way for you to find low competition keywords that you can use for implementing search engine optimization is to do your homework by zeroing in your particular niche. 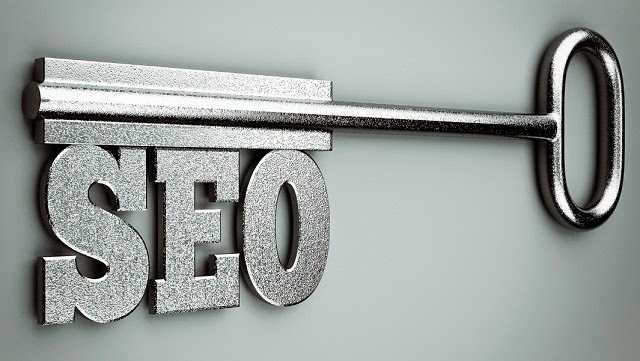 Finding such keywords is not easy at all; if it was, everyone would be an expert at SEO. You can use the keyword tool, too, but it is best to use it in conjunction with other methods to ensure you have found a low competition yet relevant keyword for your website. Firstly, bear in mind that it isn’t necessary for you to depend on the internet for doing everything. A good old book can also be helpful. Try browsing or reading a book related to your product, market or industry. This will help you in arriving to questions and you can optimize your page according to these queries for getting listed in searches. When a user does a search on Google with a keyword, the results they get don’t necessarily contain the keyword in their title or elsewhere. However, the content of the link may be relevant to the keyword and this is where you are going. You have to make your website relevant to queries the targeted audience may use. You can also visit forums related to your industry or niche to see the questions that are asked rather frequently. Explore the academic side of your subject by checking out some jargon and also take a look at your competitors. Put yourself in the shoes of a searcher and think of the keywords you would use if you weren’t familiar with the terms and jargon of the field. Then use a keyword tool for getting suggestions and recommendations. These steps will help you in narrowing down the keywords that aren’t used very frequently, but can still get you a large search volume.